The 2015 Chevrolet Malibu delivers exactly what drivers want in a new car: a true blend of performance, convenience, comfort, style, and value. That’s why this model has been and continues to be a standout in the mid-sized sedan segment. To illustrate just what makes the Malibu so impressive, we have compared it head-to-head with the 2015 Chrysler 200. 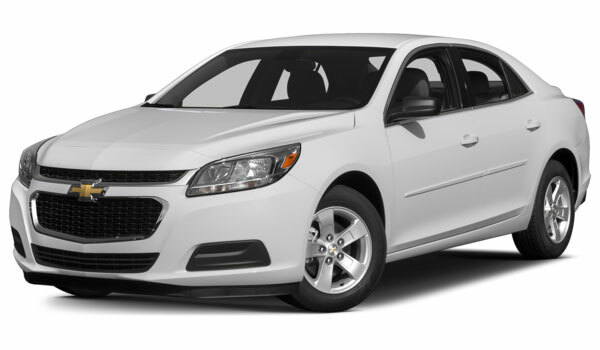 Find out how why the Malibu comes out on top, and check it out in person at Sunrise Chevrolet in Glendale Heights, just a quick trip from Bloomingdale. The 2015 Chevrolet Malibu will help you save more at the pump, especially if you primarily drive in the city. Fuel economy is rated at 25 city mpg with the standard engine, and 21 city mpg for the turbocharged engine. Estimates put the 2015 Chrysler 200 at just 23 city mpg for the standard engine and a lesser 19 city mpg city for its V6 engine. Despite being more efficient, the base engine in the 2015 Chevrolet Malibu also delivers more power. The 2.5L four-cylinder engine under the hood of the Malibu delivers 196 hp and 191 lb-ft of torque. In the 200, its smaller 2.4L four-cylinder pushes out 184 hp and 173 lb-ft of torque. 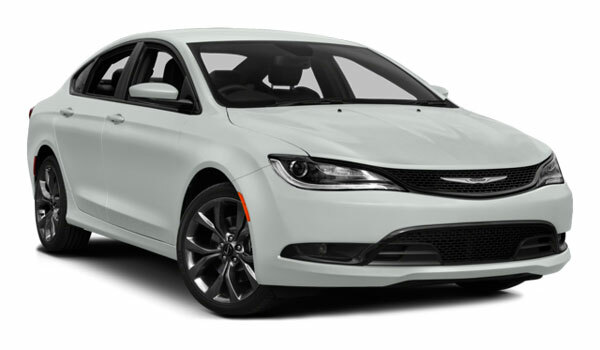 Independent crash tests have raised some concerns regarding the safety of the 2015 Chrysler 200. The 2015 Chevrolet Malibu, on the other hand, hasn’t been flagged for such problems. The National Highway Traffic Safety Administration gave the Malibu a perfect five-star overall rating and top scores for both front and side impact tests. The Malibu also comes with OnStar, a system that connects you with emergency responders and roadside assistance providers. But the NHTSA gave the 200 only four out of five stars overall and only four stars for front impact safety. As you move through the trim levels, you can expect to find any feature you might want in either of these cars. But there is one feature exclusive to the 2015 Chevrolet Malibu, and that is 4G LTE. In addition to being a safety system, OnStar turns the area in and around the vehicle into a mobile Wi-Fi hotspot. Up to seven devices can simultaneously connect to a high-speed Internet from anywhere at any time. Why settle for an average car when you could drive a standout sedan? Check out the 2015 Chevrolet Malibu at Sunrise Chevrolet, located at 414 North Avenue in Glendale Heights, IL. We are just 10 minutes from Bloomingdale. Look for us just west of The Brunswick Zone. Before your visit, don’t hesitate to call our sales staff with any questions or concerns!